Require our assistance? We will happily provide you with all the advice you need for your glazing requirements. All work carried out by Mearns Glazing has a warranty for your peace of mind and security. With a wealth of knowledge and expertise, we can provide a full range of services covering all aspects of glazing. 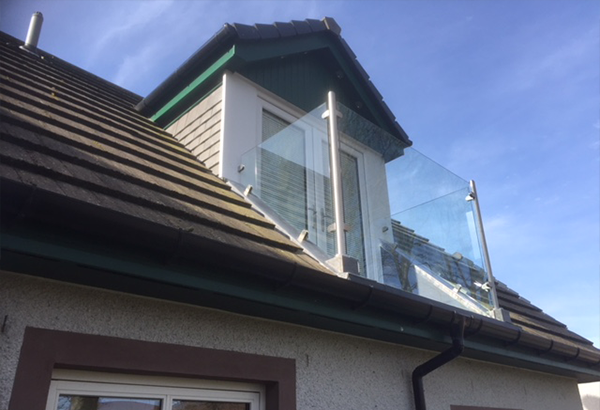 Mearns Glazing was established in 2005 and has been providing a Quality Glazing Service across Aberdeen and Aberdeenshire supplying our customers with a vast knowledge of glazing experience and quality workmanship ever since. We have a team of skilled glaziers to help you no matter what size project you have, no job is too big or small. We provide both residential and commercial customers with a quick response on all emergency glazing repairs and ensure that your property is secure. Whether you require a new window or a small window repair, we are proud of the high quality service we offer and maintain this standard of service throughout every job undertaken throughout Aberdeen and surrounding areas. 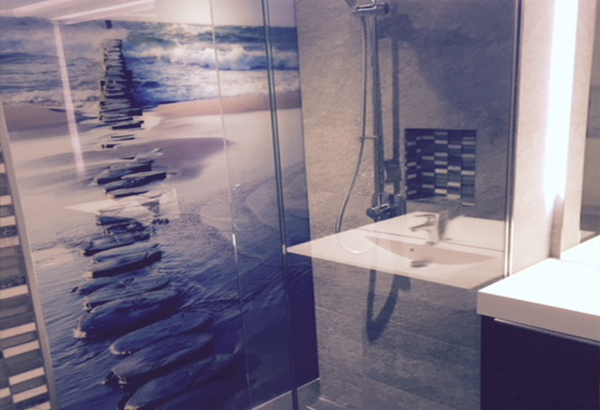 Here at Mearns Glazing we only use high quality materials for each individual project. 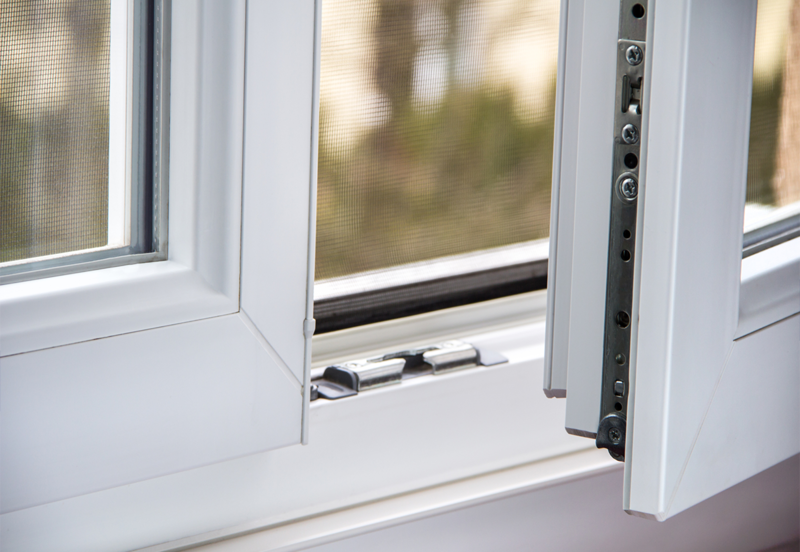 Each window is made to measure and match the appearance of your existing double glazing window. We believe that a new double glazed window not only improves your home aesthetically but is ideal for heat and sound proofing, saving you money in the long run. We know that a break in/ smashed window or simply getting a new window installed can cause stress for you and your family, which is why we offer great peace of mind, we aim to carry out all work with minimum disruption. All	our	services are designed to not only be cost effective but also provide you and your family with complete security that your home and property is safe in our hands. 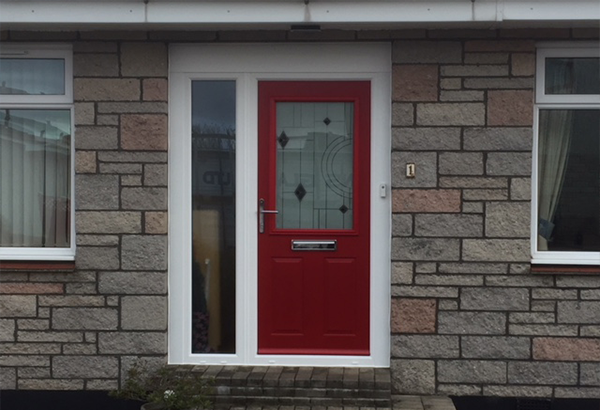 Based in Aberdeen we have earned ourselves a high reputation through customer satisfaction with both new and existing domestic and commercial clients. Covering all aspects of the industry including glass repair/ replacements, window repair/replacements, glazing installations and more, from start to finish we will inform you every step of the way. If you would like further information on any of our service please have a look at our dedicated information page on each individual service or feel free to get in touch with us. We have a team of friendly professionals that will be more than happy to provide you with helpful advice as well as a free no obligation quotation. Our team are able to travel to all areas within and around Aberdeen, Aberdeenshire and Angus.